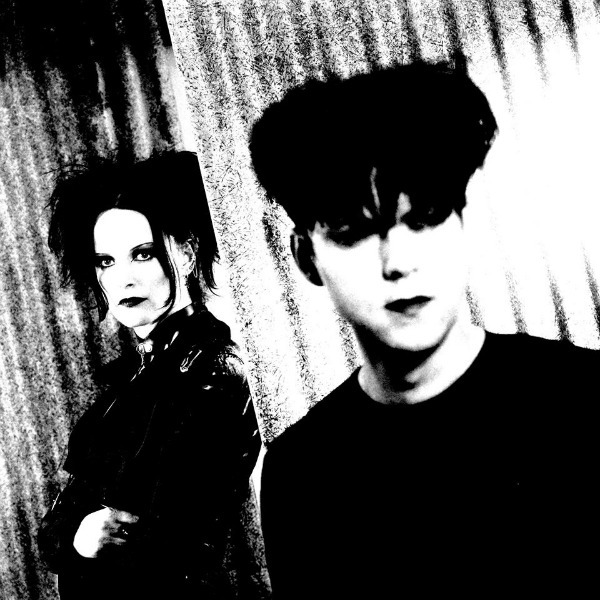 Clan of Xymox today announced the postponement of its 13-date North American tour planned for March, saying the ongoing partial shutdown of the U.S. government has meant the band’s work visas won’t be processed in time. New dates in November will be announced soon. The band, which also mounted a U.S. tour last November, had been slated to open its next run of stateside shows March 9 in Denver, and was to play the midwest and East Coast, as well as two concerts in Canada. See the canceled dates below; we’ll post the new itinerary as soon as it’s announced.